- What is neurocognitive assessment? 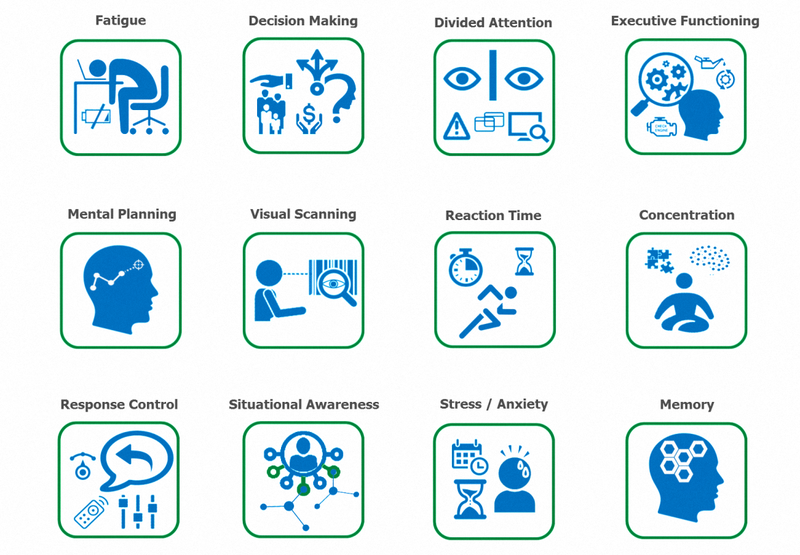 - What factors are considered in neurocognitive assessment? - Who can benefit from neurocognitive assessment? - How neurocognitive assessment tools should be? - What are the assets of this new generation of tools?